Thinking about getting into auto racing photography. Since I’ll be moving to baton rouge this fall I’ll only be living an hour away from the NOLA Motor Speedway. 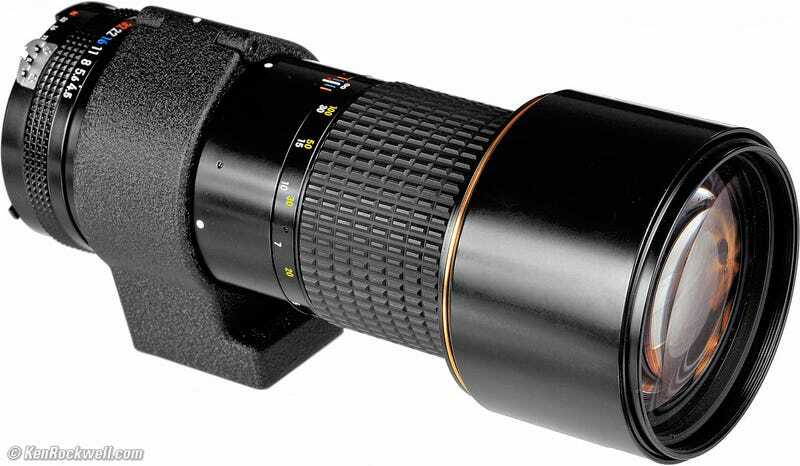 As such I’m thinking about buying a Nikon 300mm ED IF AI-s with a tripod and try my hand at auto racing photography. Does anyone here have any experience shooting races and if so, what advice would you give. Also a ton of camera nerd stuff about the lens after the jump! It’s a manual lens, however from what I understand most people use their lenses in manual mode and just pre-focus on a corner and waiting for the car to come. I’d be using it with my a7 and would probobly buy a 1.5x extender. Since the A7 can be used in crop mode and if I used the extender I could turn it into a 600mm f8 (though letting in the same amount of light as a f5.6) and a resolution of 12mp, more than enough if you don’t crop. I’d also probobly use it this winter when I go duck hunting with some friends. So I think it would be a decent investment at $400.